Bric à Brac is a family friendly (YES! 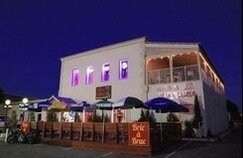 kids are welcome and they will love it), American style Restaurant, locally owned and operated . We are located across street from Target at Shoreline Village Plaza. 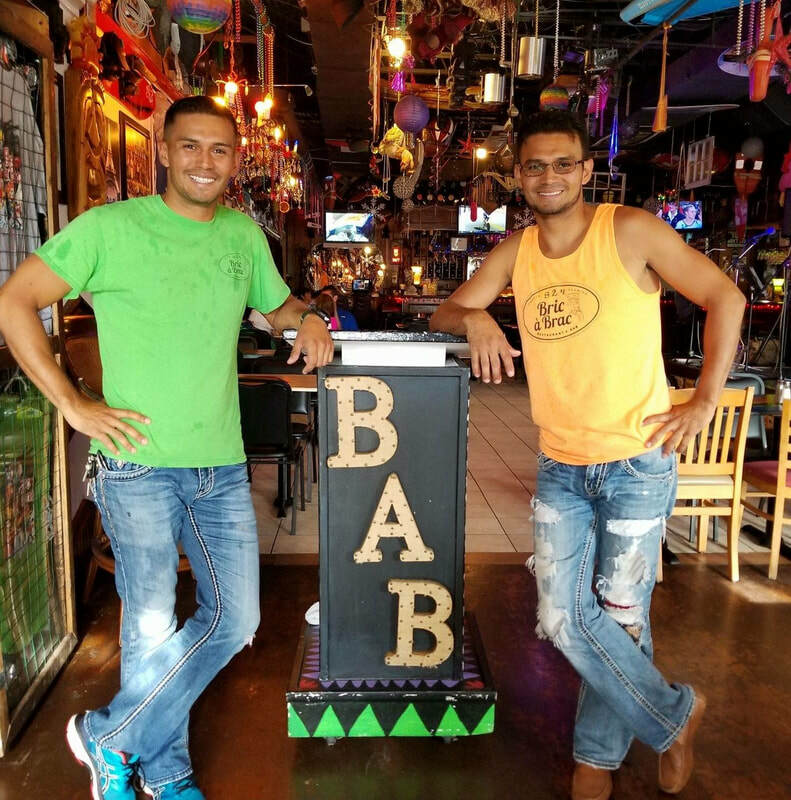 We opened our doors on March 22, 2014 and have been voted Best Crab Cakes in Destin four years in a row (2015-2016-2017-2018). 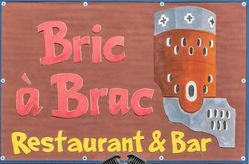 Bric à Brac is known for its tasty food and for offering a great experience in an Artsy and friendly atmosphere complemented with a fun decor.